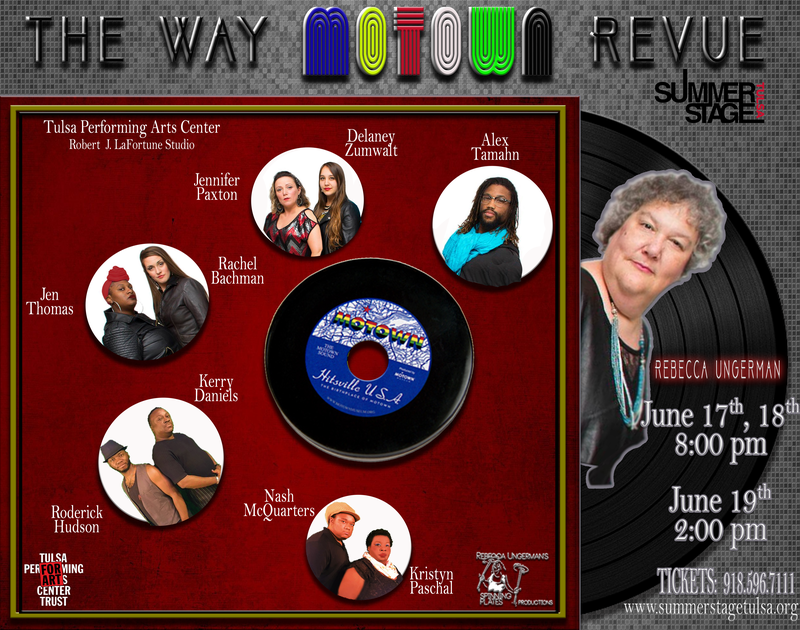 For her fourth musical revue in as many years, Rebecca Ungerman steps away from Broadway and embraces the music of Motown. A cast of eight of the most talented Tulsans leads you through eight monster medleys, with themes on topics as diverse as Rough Times, True Love and Introspection, using pieces of over 70 Motown #1 hits. The Way Motown Revue is certain to delight audiences of all ages!! NOW BOOKING, NO VENUE TOO BIG OR SMALL! quote, that “it’s no crime for cats of any color to get together and blow. Race-conscious jazz musicians? Nobody could be who really knew their horns and loved the music.” Creator, Rebecca Ungerman, utilizes the music of the Jazz Age through the Civil Rights Era, along with an all star, Tulsa cast, to shine a light on the positive, explosive musical relationship between Black and Jewish composers, performers and music industry professionals. "Cats of Any Color" enlightens and entertains!! NOW BOOKING! NO VENUE TOO BIG OR TOO SMALL!! 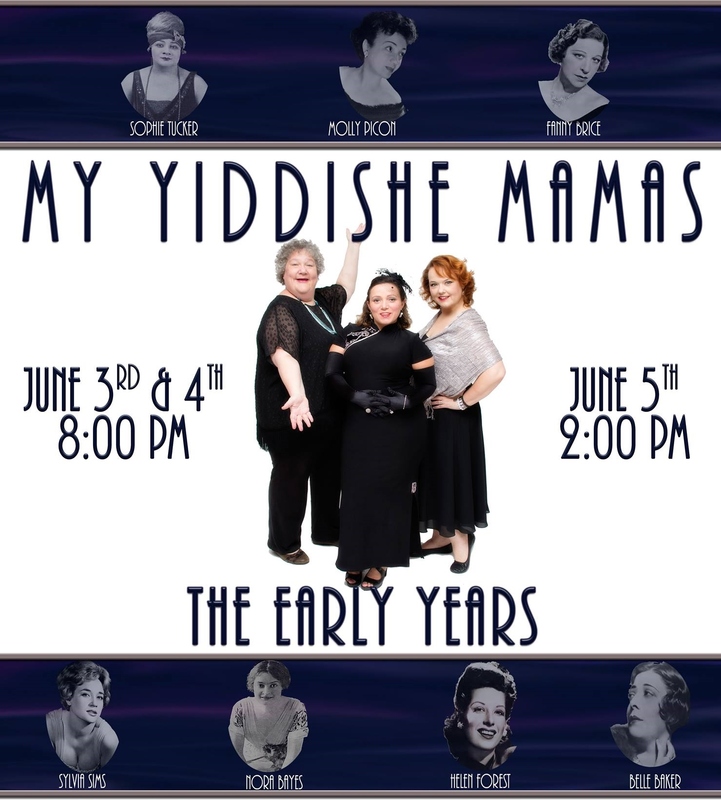 “My Yiddishe Mamas — The Early Years,” is a tribute, a love letter to the historic women entertainers who blazed the trail upon which this show’s creator, Rebecca Ungerman, now forges her career. This is a show about American music — the early days of jazz and popular song — spanning the decades from the early 1900s to the 1960s. The music and stories of these song-slinging Jewish women will delight audiences of all backgrounds and ages! NOW BOOKING! NO VENUE TOO BIG OR TOO SMALL!! In this family friendly show, Ungerman takes the vast catalog of Holiday music and creates monuments of melodic meaning, spiritual sculptures of sound, performed by Ungerman and some of Tulsa's finest talent. 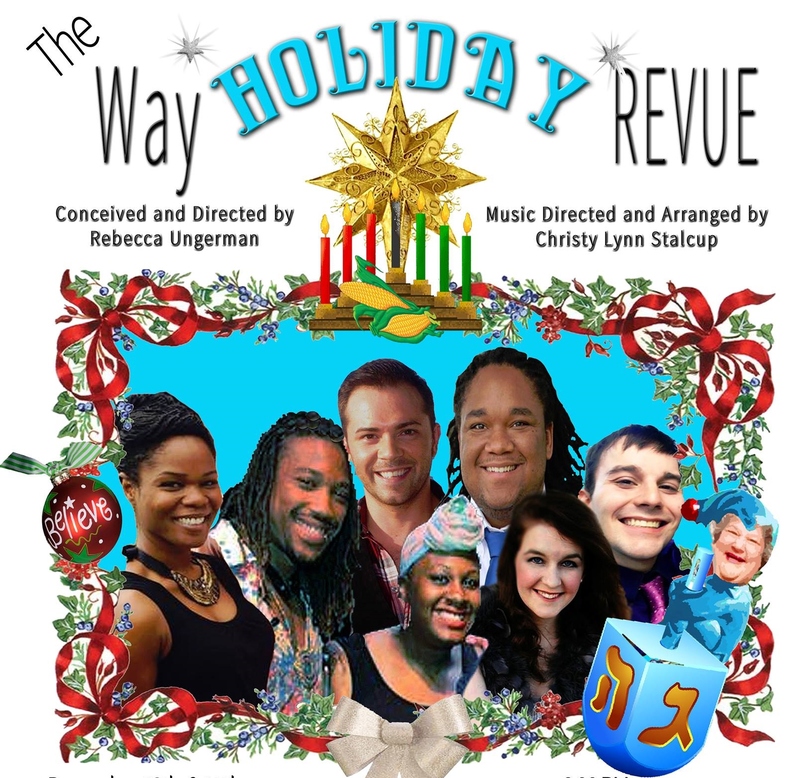 "The Way Holiday Revue" is an unforgettable evening of holiday happiness and cheer! !